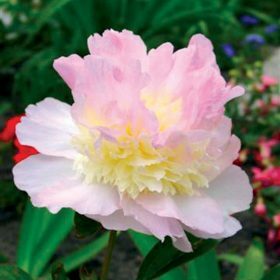 The flowers of Bowl of Beauty are quite fantastic as the outer petals are pink and the centre is a pink/creamy white. 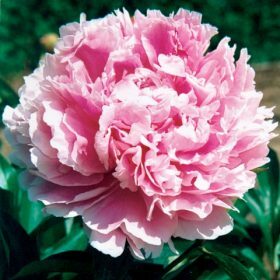 Sarah bernhardt have large pink flowers that are fragrant. 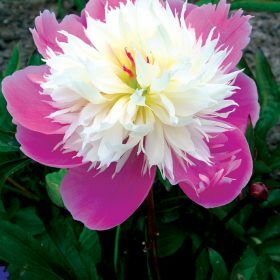 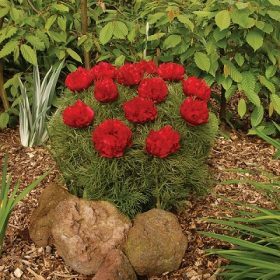 Peonies are simply glorious and will tolerate many types of soil and are hardy even in the coldest of gardens.